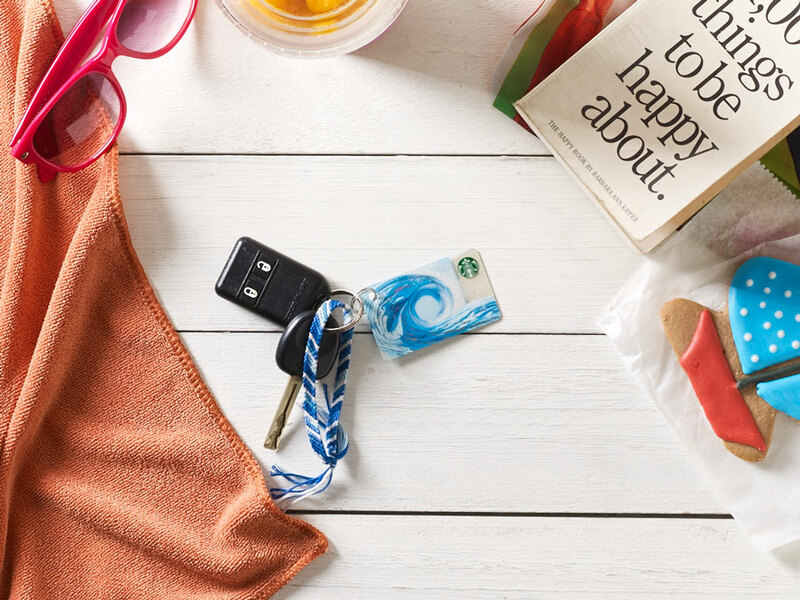 Starbucks Drop Summer Treats For Everyone on April 19! 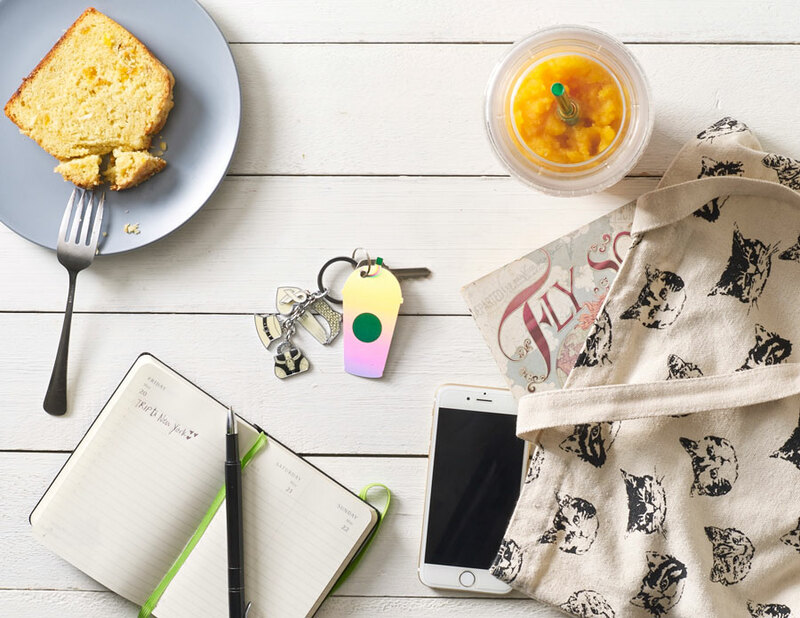 Treat yourself with the latest Starbucks Frappuccino® Blended Beverages available only from April 19 to June 6. 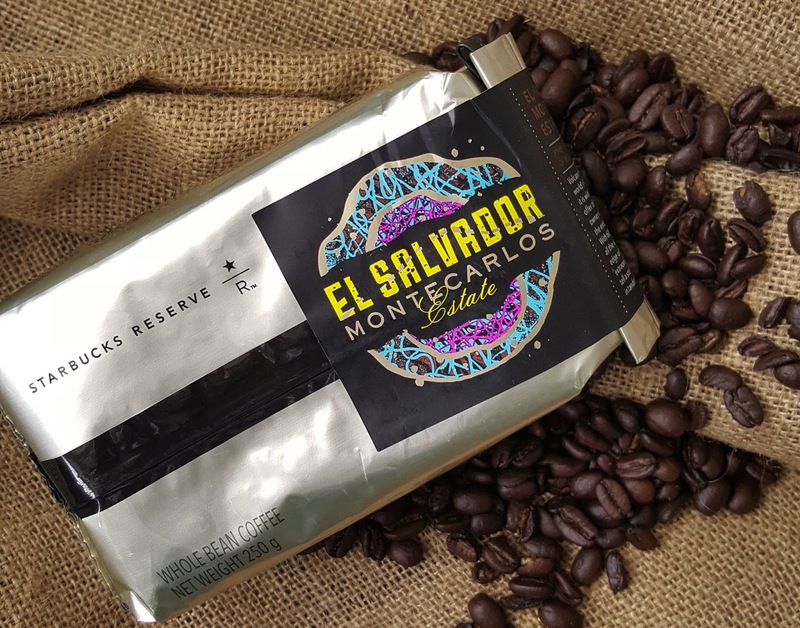 You can now experience fun-filled discoveries with two limited summer flavors guaranteed to leave you feeling rejuvenated. 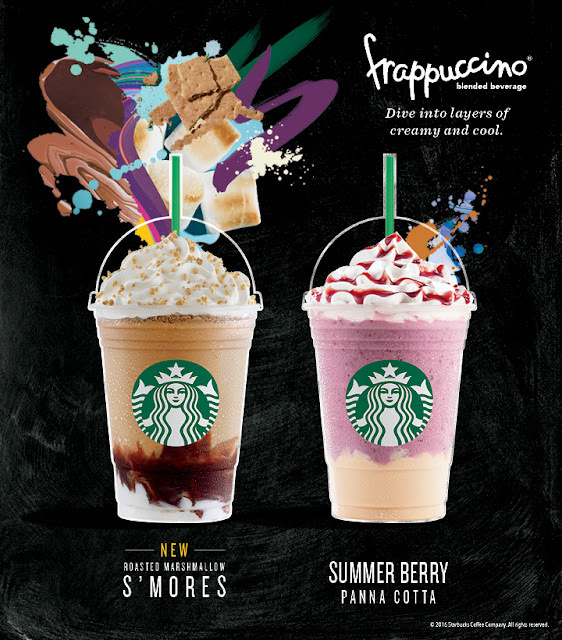 The new and returning summer blended beverages – Roasted Marshmallow S’mores and Summer Berry Panna Cotta – both let you celebrate the sweetness of summer. Inspired by the distinct taste of roasted marshmallows with chocolate sandwiched between graham crackers, the Roasted Marshmallow S’mores Frappuccino® Blended Beverage evokes happy memories of summer outings at the beach with family and friends. 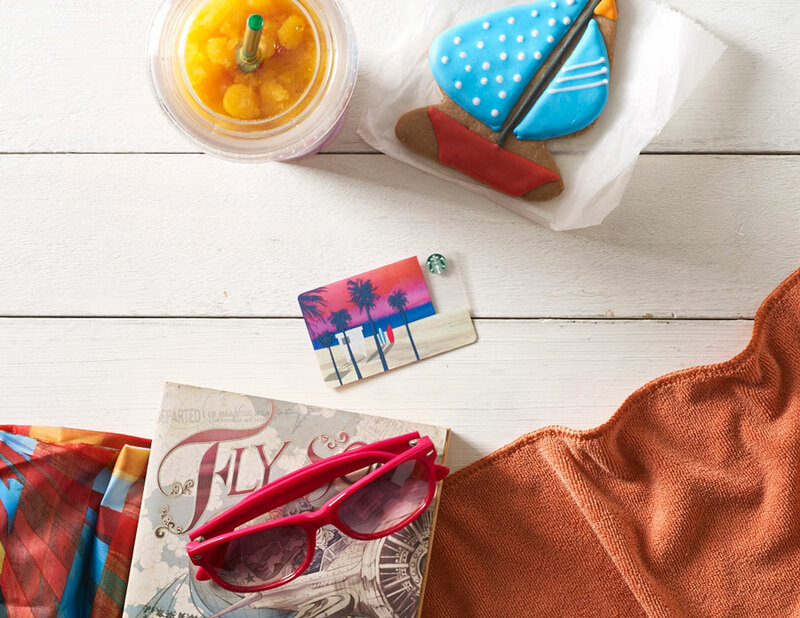 Of course, we don't just drink our Frappuccino, we snap it as well. 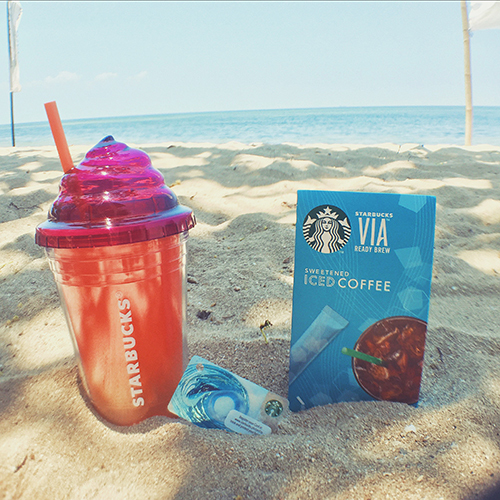 :p After enjoying these summer beverages, you can join the Starbucks Frappuccino® & Friends Photo Contest by uploading your photos to the Starbucks Philippines Frappuccino® website (http://www.starbucksfrappuccino.ph) from April 19 to 30, 2016 for a chance to win a pre-loaded Starbucks Frappuccino® Card. See below how pretty this card is!!! 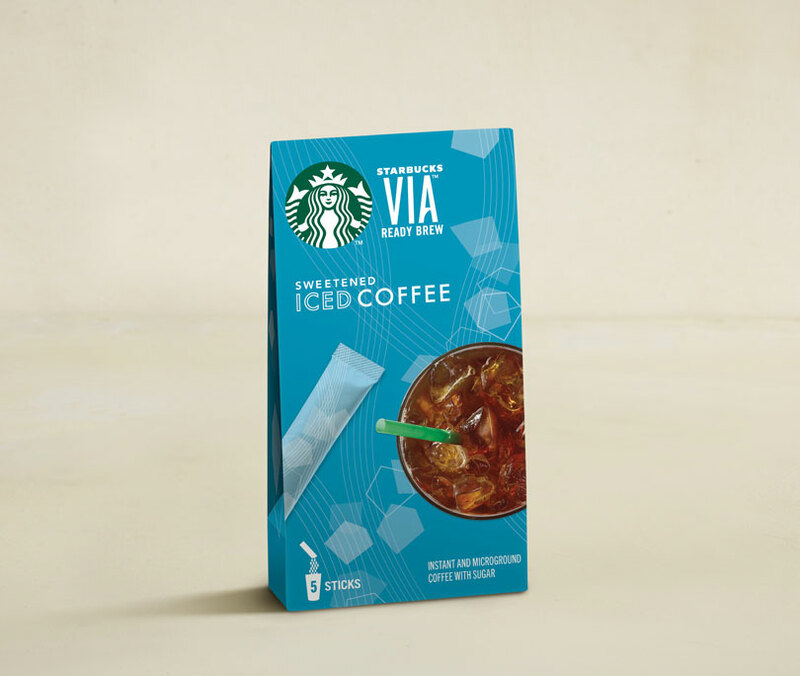 Here's another reason why I'm excited to visit Starbucks the soonest! 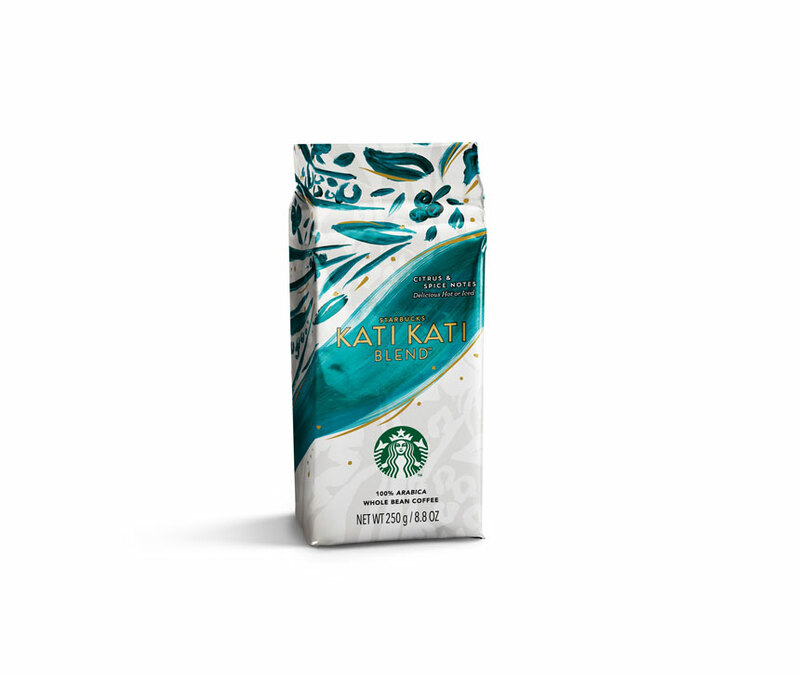 Since I just bought my Coffee Press at the Coffee Appreciation Event held at Shangri-La, I'm excited to treat my palette with the refreshing citrusy flavor of Starbucks Kati Kati Blend™ and Starbucks VIA® Sweetened Iced Coffee, Starbucks Reserve® El Salvador Montecarlo Estate and Starbucks Reserve® Burundi Murambi. TAKE NOTE: To further provide a cool little haven from the scorching heat, Starbucks Philippines will also have a series of Meet Me at Starbucks for a Summer Frappuccino® Party from April 26 to May 31 where you can enjoy live summer music, a One For You, One To Share (Buy One, Get One) promo on the Roasted Marshmallow S‘mores Frappuccino® blended beverage, 10% off on summer mugs and tumblers and other exciting treats. 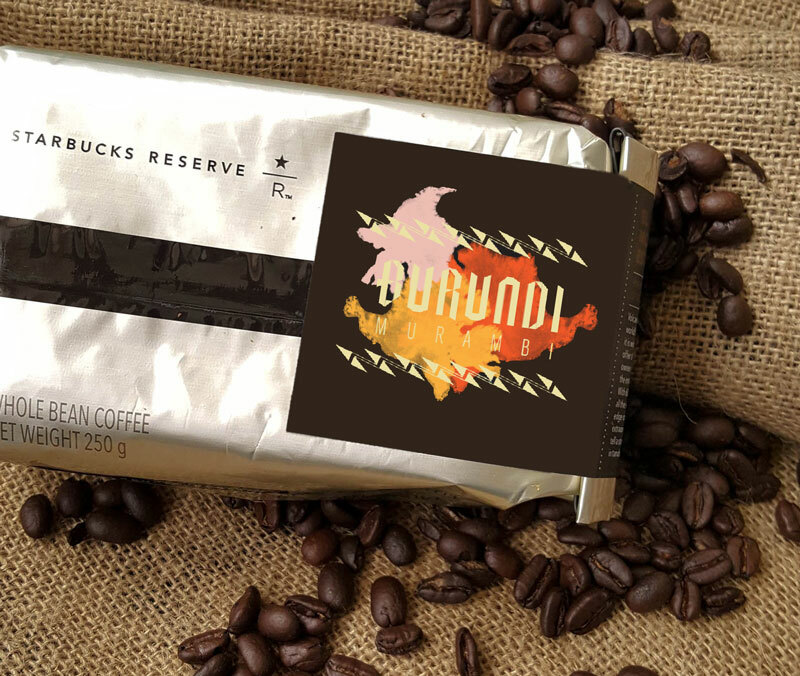 Check out the Starbucks Philippines’ Facebook page (https://www.facebook.com/StarbucksPhilippines/) for more details.